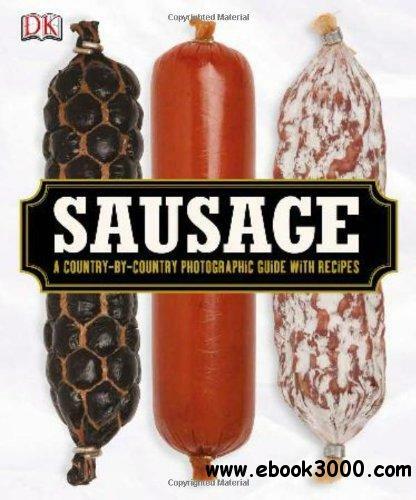 Sausage guides the reader on a country-by-country tour of sausage, describing and explaining the different types of sausage found in each region, how they're made, how they're used, and if they're fresh, dried, semi-dried, part-cooked, or cooked. Famous sausages from each region are celebrated, and classic recipes - such as fabada and cassoulet - are included so home cooks can expand their repertoire. Sausage tells you everything you need to know about the different types and flavors of sausage, and how to buy, store, and serve them. For real aficionados, there is even direction on how to make your own salamis and sausages, and how to salt your own bacon. This is a perfect book for foodies, cooks, eaters, kitchen experimenters, backyard BBQ masters, and anyone who'd like to elevate their knowledge and appreciation of tube steaks the world over.